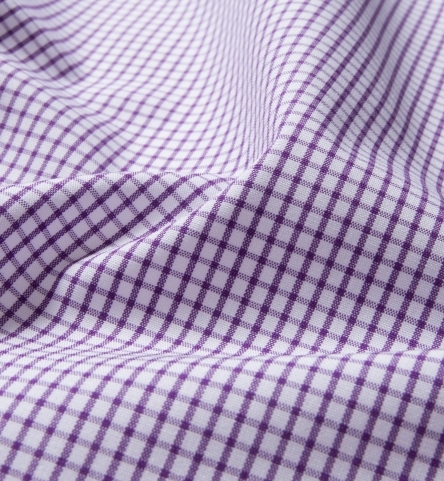 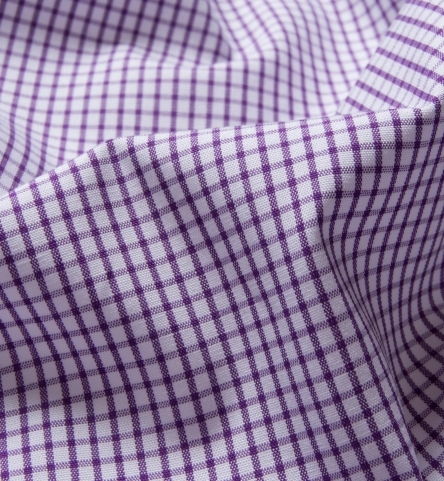 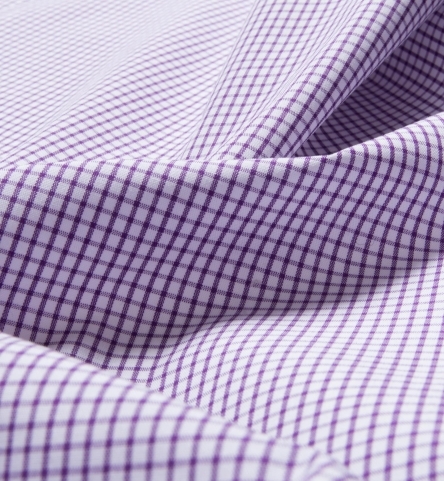 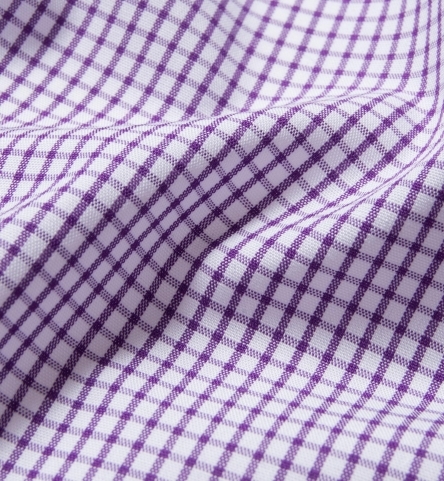 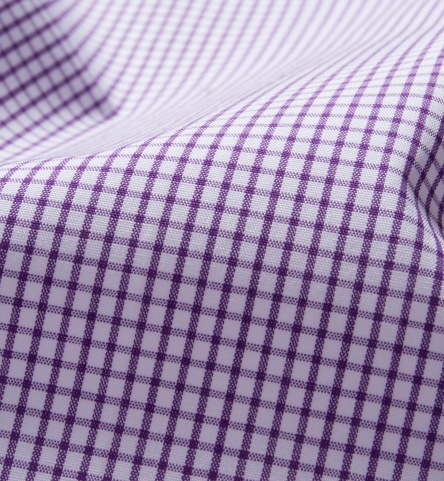 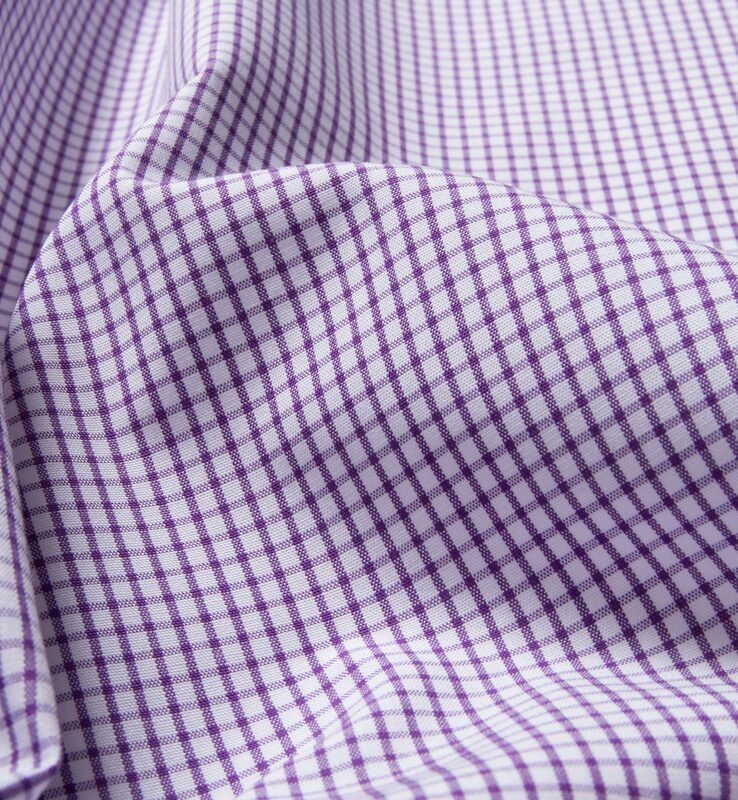 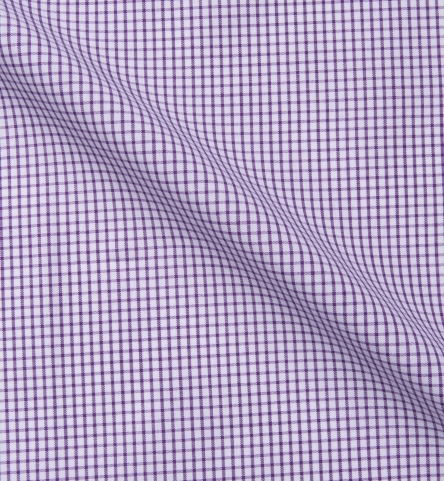 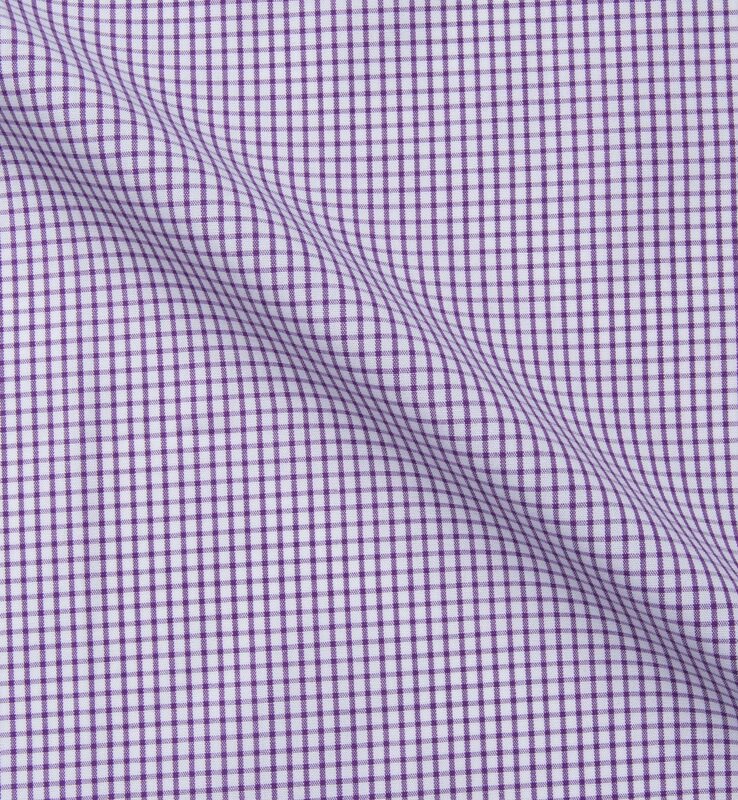 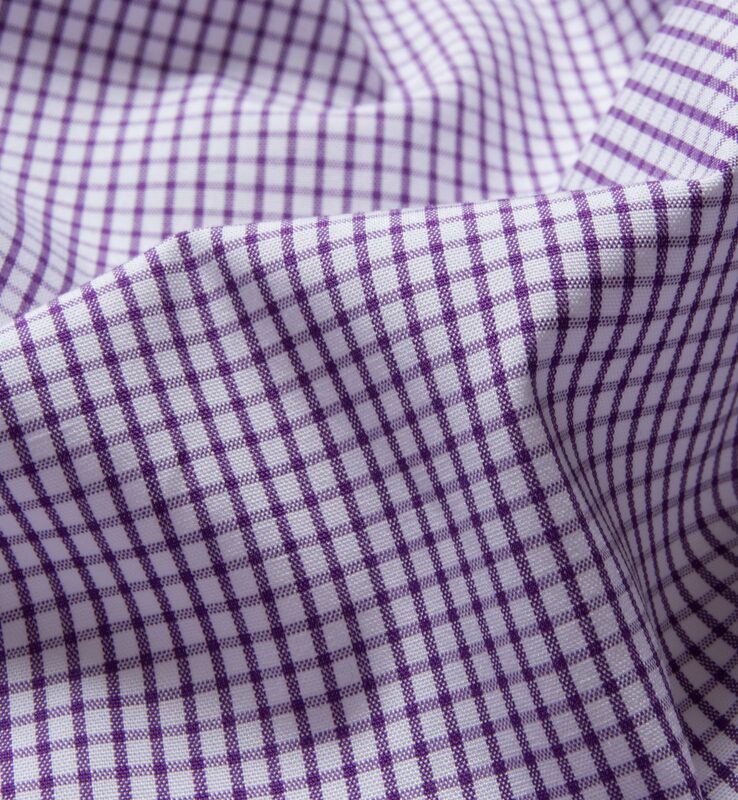 A midweight purple business grid in a broadcloth weave. 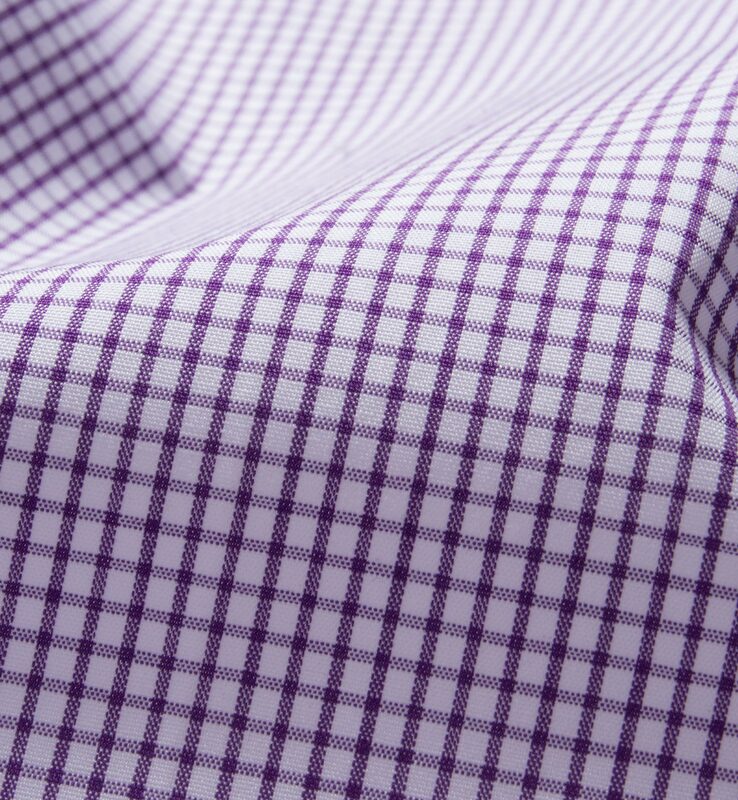 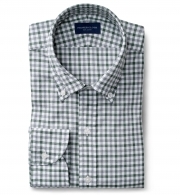 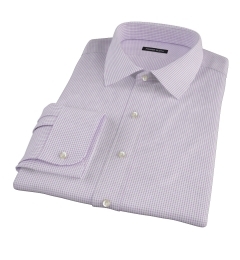 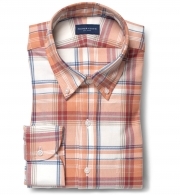 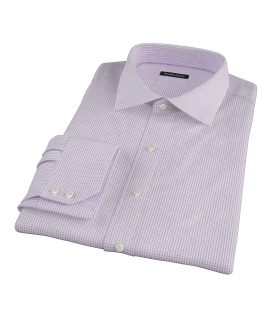 It's a darker, more saturated shade of purple than our lavender small grid and can be dressed up or down easily. Made with a 50s single ply construction.